A Lithuanian army officer was injured in a helicopter crash in Afghanistan on Sunday, DELFI reports. 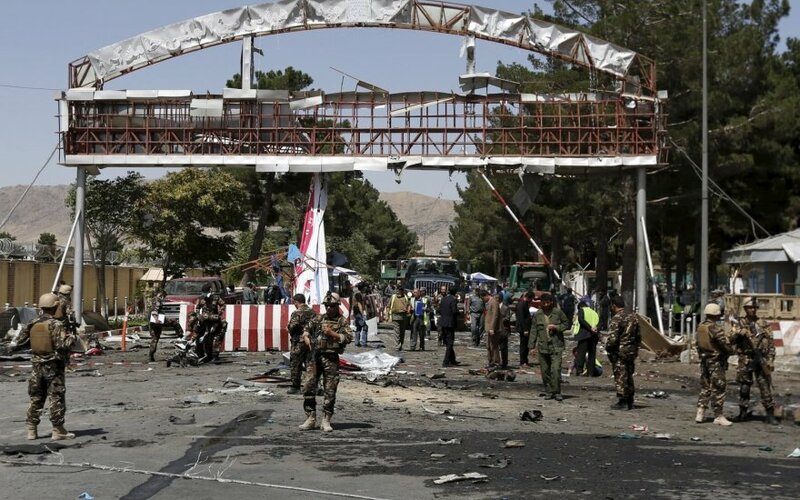 The joint staff of the Lithuanian armed forces has reported that the crash happened at 11.50 AM on Sunday in the territory of the NATO training mission Resolute Support in Kabul. The injured Lithuanian officer, identified as Major P.M., was immediately taken to a military hospital in Bagram. His life is not in danger, a Lithuanian army spokesman, Donatas Suchockis, was quoted by BNS on Monday. 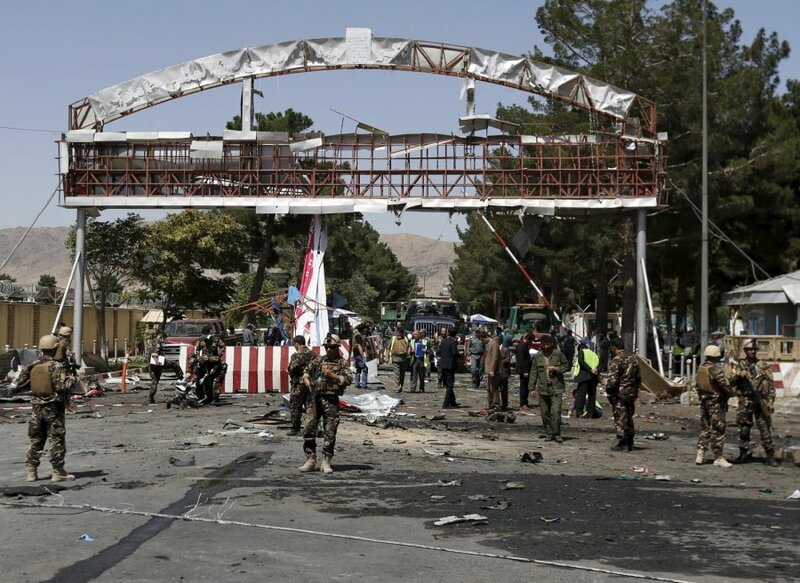 "The helicopter was conducting a flight from the airbase of Kabul International Airport to the mission Resolute Support headquarters," Brigadier General Vilmantas Tamošaitis, chief of the Lithuanian army's joint staff, said on Sunday. "It is a very unexpected and shocking piece of news for us and our colleagues, their relatives. The Lithuanian officer is in treatment in the Bagram military hospital in Afghanistan." The injured officer's family had been informed, he said. The Ministry of National Defence has reported on Monday that the Lithuanian officer sustained multiple contusions and a shoulder injury, but no life-threatening wounds. More exhaustive data of medical examination will be provided later. Soldiers of the National Support Element reported from the hospital of Bahram where the injured officer is treated that he could speak and suffered no bone fractures. Chief of the Joint Staff of the Lithuanian Armed Forces Brigadier General Vilmantas Tamošaitis says that the injured Lithuanian, after a thorough medical examination at the hospital of Bahram, most probably will be transferred to Europe for further treatment in a few days. The officer is conscious and can speak. Five people were killed as the Puma Mk2 helicopter crashed, the BBC reports. NATO's Resolute Support mission, which was launched after its combat mission ended, consists of more than 13,000 troops from 42 countries, including 20 from Lithuania.